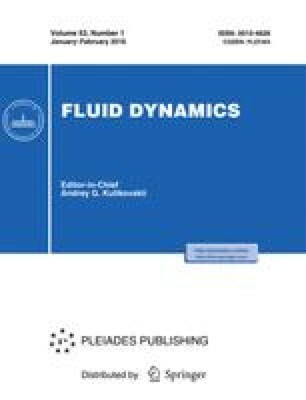 An artificially synthesized velocity field with known properties is used as a test data set in analyzing and interpreting the turbulent flow velocity fields. The objective nature of this approach is utilized for studying the relation between streaky and eddy structures. An analysis shows that this relation may be less significant than is customarily supposed. Translated from Izvestiya Rossiiskoi Academii Nauk, Mekhanika Zhidkosti i Gaza, No. 5, 2006, pp. 108–121. Original Russian Text Copyright © 2006 by Chernyshenko, Di Cicca, Iollo, Smirnov, Sandham, and Hu.